ColorGlo is ready to rapidly react to your plastic repair needs. Our plastic repair specialists perform the plastic repair for an assortment of businesses, makers, and temporary workers. At the point when any damage happens, we have the capabilities and instruments to react immediately to the circumstances. Performing an at home plastic repair can avoid exorbitant delivery charges, downtime charges or substitution of a specific plastic. 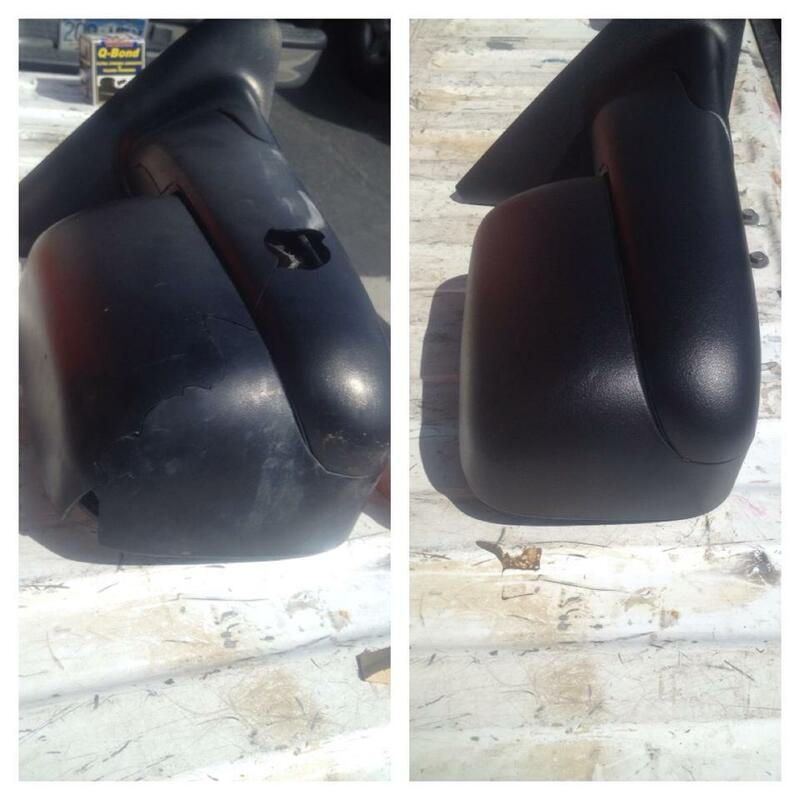 We have years of involvement in plastic repair services. If a product can be repaired, ColorGlo is the hotspot for your most basic needs. We can perform repair services in our shop or at your home. We also plastic weld and repair water tanks of all shapes and sizes, concoction stockpiling tanks, poly spa showers, poly plastic kayaks and vessels, poly boats and a variety of other plastic/poly items. 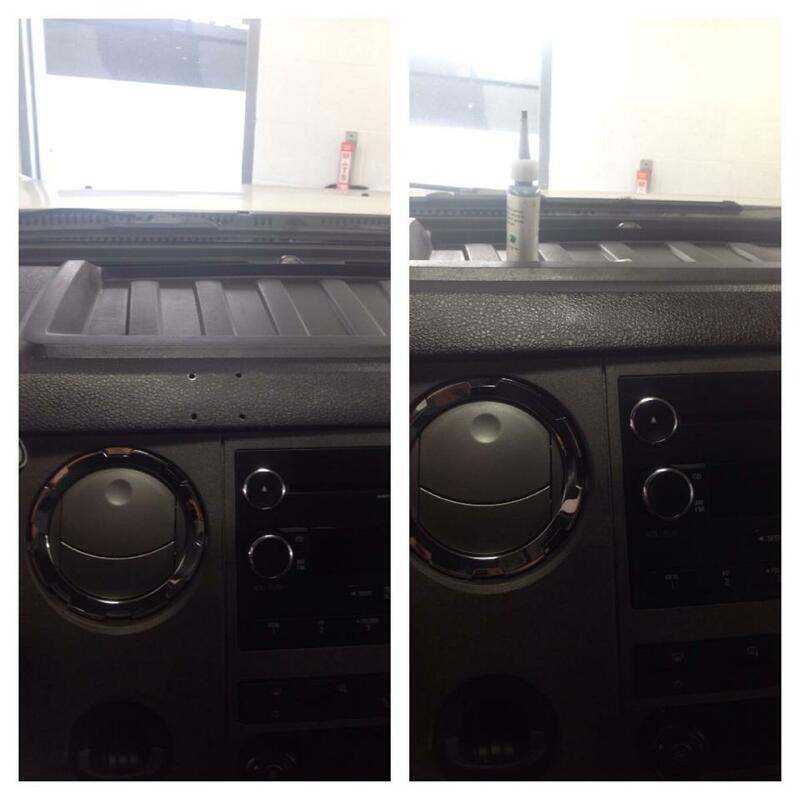 Expert mobile plastic repairs can be done. It is astonishing exactly what number of plastic items can be repaired. ColorGlo has been in the business for years and has repaired an astounding exhibit of plastic/poly items around the home, in business settings to substantial modern working environments. The best thing about our services is that you can use them whenever you want to. 24 hours a day and seven days a week with just one simple call to us or an email will work too.